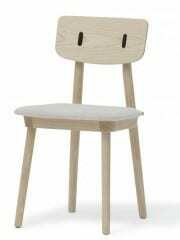 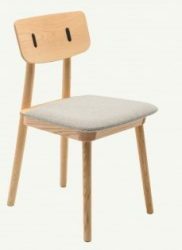 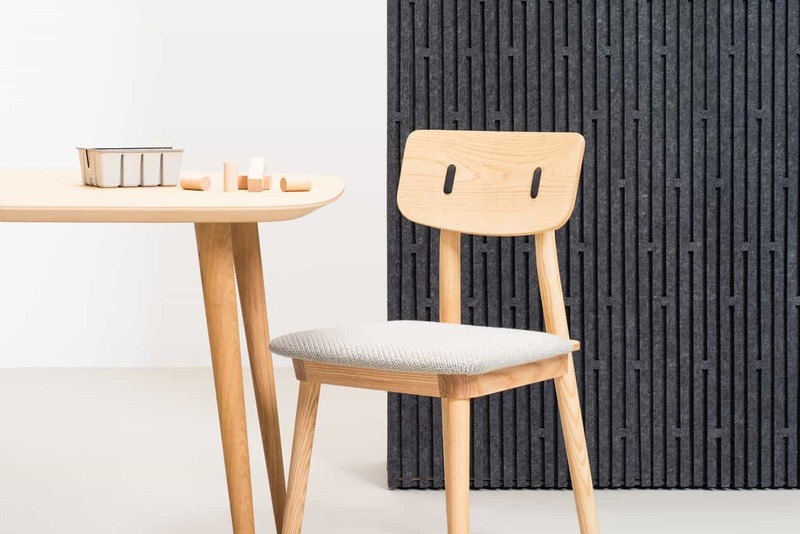 The Clip Side Chair feature Solid Ash Wood Frame. Back of the chair is detailed with Black Clip glides. 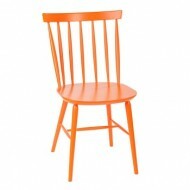 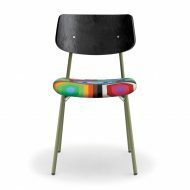 Seat upholstery available in various colours to choose from. 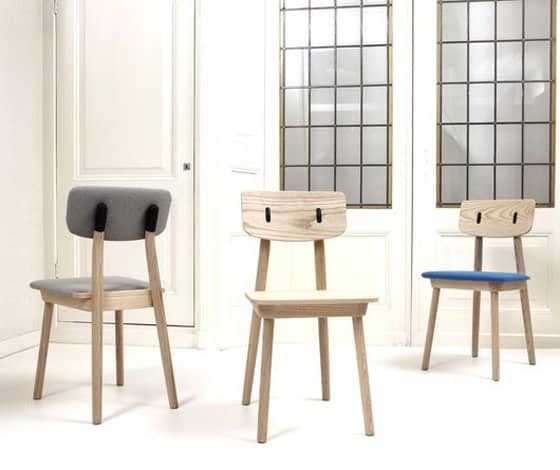 *Solid seat is optional with high quantity orders.